Between the new and old wonders, the low-rise neighbourhood of Tiong Bahru may be the coolest hood in Singapore. Distinctive for its Art Deco style, the shophouses in this neighbourhood emphasise streamline moderne architecture- curving balconies, flat rooftops, and sometimes nautical characteristics. 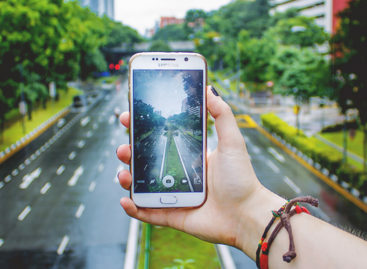 Find the best spots located along the winding streets of this hip neighbourhood with our essential neighbourhood guide! 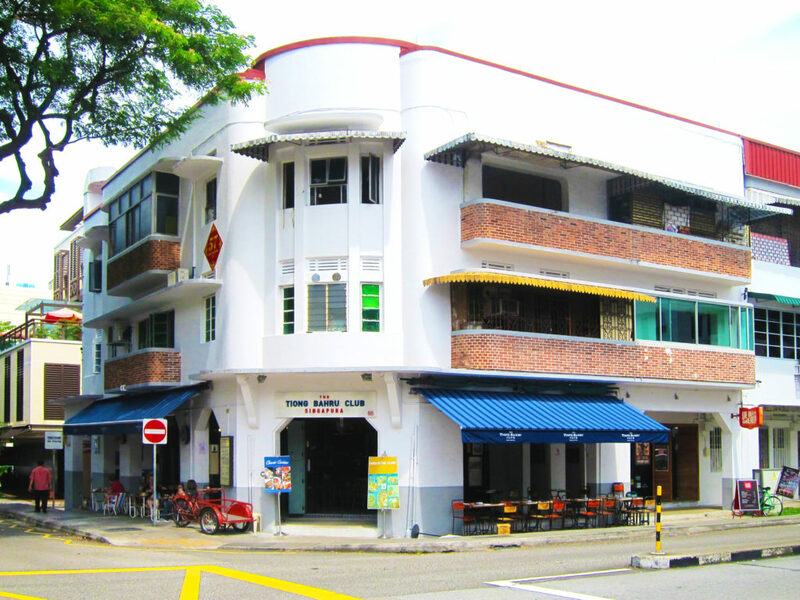 Tiong Bahru was the first public housing estate to be built in Singapore in the 1930s. Did you know the name Tiong Bahru is a mixture of Chinese and Malay words? Tiong stands for cemetery (thióng 塚) in Hokkien while Bahru stands for new in Malay language. Till the ‘20s, the district was surrounded by cemeteries but as time passed, the Singapore government redesigned the entire area. Today, the Tiong Bahru neighbourhood has become gentrified as its was rediscovered by the sentimental and sophisticated generation. If you love exploring neighbourhoods, we have the perfect guide to Chinatown! A deep soak into the everyday culture of Singapore! 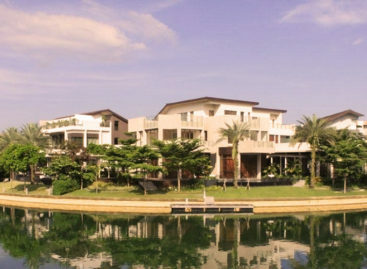 We love enjoying the feeling of nostalgia while strolling within the low-rise estate and surprising yourself with old-school or modern discoveries round the corner. 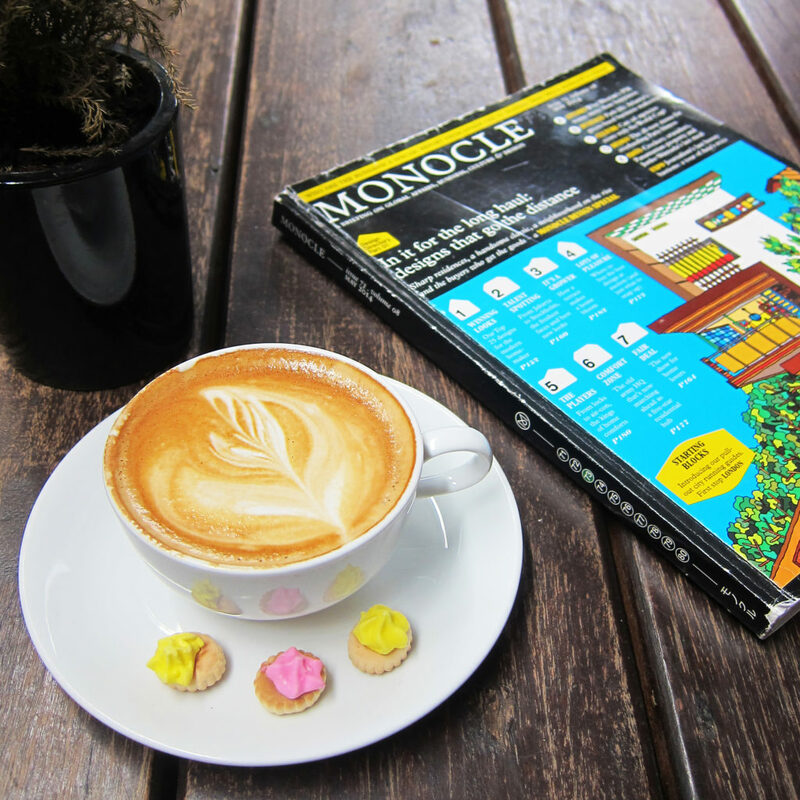 This Tiong Bahru guide covers both. Getting good prices for fresh poultry and seafood is a good reason to wake up at 6am. 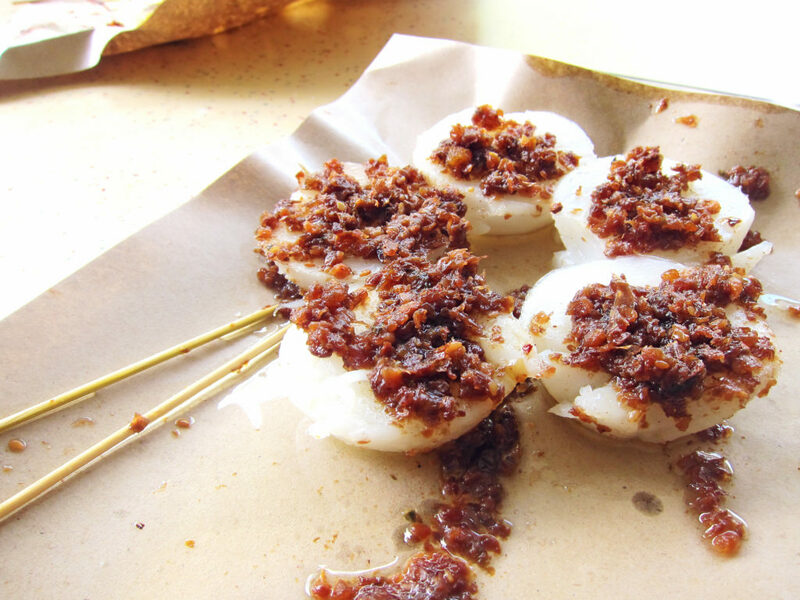 A common dish for breakfast in Singapore: steamed rice cakes topped with diced preserved radish and special chilli sauce. 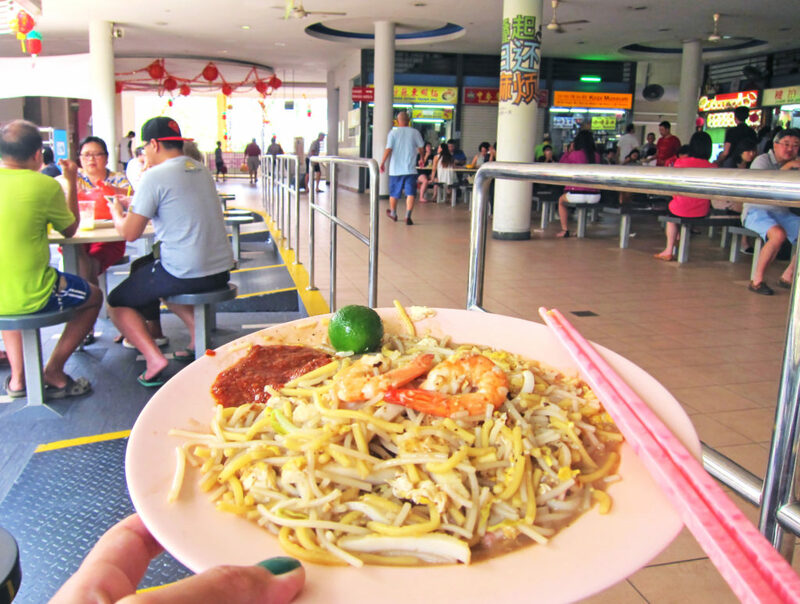 The best in Singapore is located at Tiong Bahru Market #02-18. 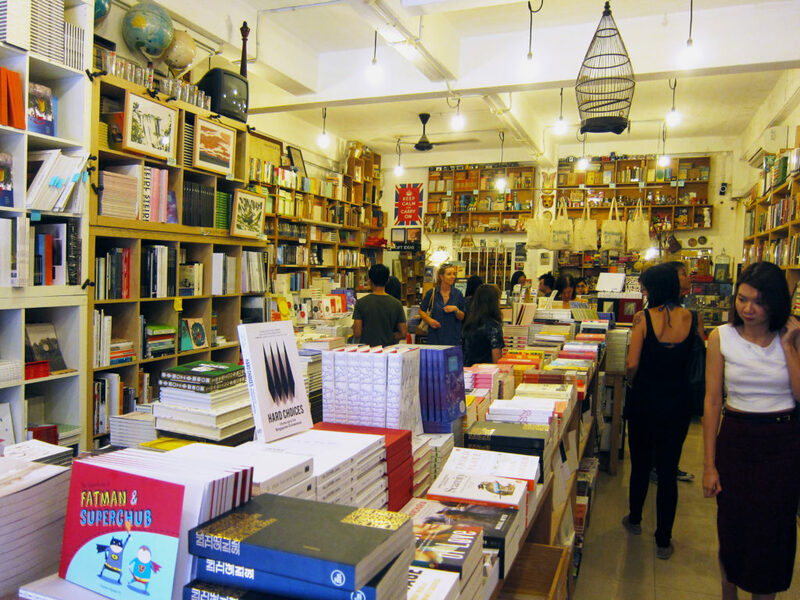 Specialising in curated poetry, essays and literary journals from local to international writers, Books Actually is an independent bookstore with a whimsical air of liveliness. Beside being a full-time bookseller, friendly owner Kenny is also the most modern karang-guni- rag and bone man. Everyone will say of him, “Kenny is never not working.” With a vast display of all things nostalgic in the years of collection, you may find yourself buying Kenny’s pre-loved items or an old Coca-Cola glass bottle. As book lovers and advocates, Kenny also provides local talents opportunities to publish books under imprint Math Paper Press. Do check up on Books Actually’s social media for frequent book launches in their store! Pronounced as ‘Strange-lets’, this all-things-pretty design boutique is a breath of fresh air within this neighbourhood. Offering quaint and eccentric works of chic designers like Nils Holger Moormann and David Restorick, Strangelets will leave you breathless (and maybe penniless). From luxurious furnishing to peculiar decor items, one will not find a similar item in a hyper-mass production store. Built as the first modern market in 1955, this historical feature is the home ground to uncountable servings of roast pork, sugar cane juice and repeated lunchtime jokes. Rebuilt after a 16.8 million makeover in 2004, the one-storey refuge market has transformed into an energetic hub with 83 food stalls. Early birds can observe the 6am morning chaos at the wet market. Stir your senses from the stimulating crowd, infinite bargaining to the whiff of fresh seafood; this invigorating experience is one not to miss. 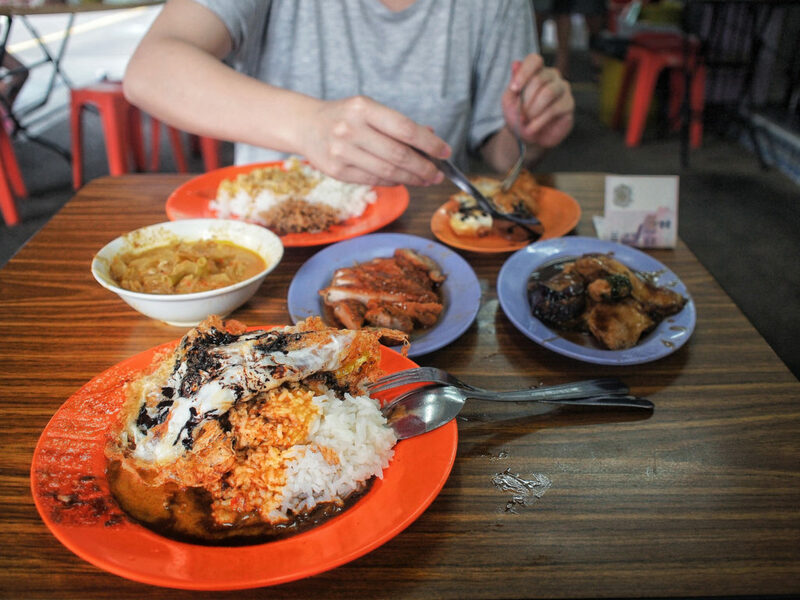 It is proven within the DNA of most Singaporeans that good food triumphs over an endless queue. Loo’s thick curry and tender chicken is definitely worth the almost guaranteed wait. Find seats. Tissue paper or umbrellas are left on the chair to *CHOPE* (reserve) tables. Pick your dishes. At Loo’s, patrons usually get a plate of rice and accompanying dishes like braised cabbage, fried pork chop and their famous braised pork belly. Take note of your table number, some stalls will ask and bring the food to you. Long before the entrancing arrival of celebrity chef restaurants and hipster cafes, zi char stores dominated the gourmet world of Singapore. Also spelled ‘cze char’or ‘tze char’, it literally means to ‘cook and fry’ in Mandarin, in reference to its cooking method in a wok. Serving a vibrant range of a la carte dishes with white rice, Zi Char is frequently favoured by big families or groups for its communal eating style. Favourites include fried cereal prawns, sambal fried kang kong, har cheong kai prawn-paste chicken and hotplate beancurd. 55 Tiong Bahru Road #01-59, Singapore 160055. 82 Tiong Poh Road #01-03, Singapore 160082. What could be more tempting than a weekend booze deal with a scrumptious brunch? Exuding warmth and coziness, Chef Ryan Clift’s popular restaurant lives up to its ‘open door’ rustic interior concept with an open kitchen. Open Door Policy’s take on classic dishes never fails to surprise their diners, expect elevated flavours in every spoonful. One cannot leave this place without trying their legendary braised beef cheek and chocolate pistachio soufflé, served with crème anglaise. Definitely make a reservation! She cooks it like your mama! Big Mama Korean Restaurant serves authentic Korean dishes with a big heart. After cooking for Korean students in Singapore for years, Ji-young Nam Gung finally opened her own eatery. As all their signature dishes come in big hearty portions, one should come with a big group to try every dish. Reservations recommended! Being one of the pioneer tenants in Tiong Bahru, Forty Hands kicked-off Singapore’s ‘hipster’ coffee culture on Yong Siak Street in 2010. Creator Harry Grover, in collaboration with Spa Esprit Group, believed that it takes 40 hands to produce a single brew of coffee. Other than excellent dishes for breakfast, lunch or brunch, you can also get to the most expensive (but best) ‘tau sar pau’ red bean bun in town. Did we mention that there are succulent ‘kong bak pau’ asian pork sliders too? Three cheers for no service charge, despite their hospitable attendance with the manifold of customers in this tiny cafe. Just as cheeky as it sounds, Coq and Balls aims to be as proud as the rooster legend they have fabricated. Being one of the sought-after gastrobars in the Tiong Bahru area, it is an awesome hang out for happy hour and boys’ night. They also serve more than 30 affordable beers and ciders. Allow yourself to indulge in their Japanese fusion bites and if you are in the mood for it, jump into their cocktail specialty ‘Chuck Norris’ where a triple shot of green, blue and red absinthe will be served on flame. Call it simple goodness, Plain Vanilla Bakery understands that there are days when cakes are all people crave for. Using the most exquisite ingredients that grandmothers will approve of, this adorable bakery has baked up some marvellous creations with no artificial preservatives. Promoting an environmentally friendly motto, Plain Vanilla Bakery will give a complimentary cupcake each time a customer returns a used cupcake box. Wouldn’t mind another one of their hot selling red velvet cupcakes! Overshadowed by the popular bakery franchise Tiong Bahru Bakery, the quaint artsy-crafty cafe is almost hidden next to their neighbour. This casual cafe is often occupied with regulars who prefer some peace and quiet. Especially attractive to creative individuals, the tranquil backyard of The Orange Thimble is the perfect environment to do some work (free wifi), read a book or enjoy an engaging conversation. Diners can also enjoy their affordable all day breakfast while admiring art on the walls. Prices are affordable and their home-made ice cream is delicious. Ikyu (which means ‘take a break’ in Japanese) is a contemporary fusion joint with a risqué tagline “is the new s***”. Upscaling Japanese’s iconic sushi and sashimi, it promises an eccentric dining experience in an avant-garde setting. Imagine futuristic industrial style meets Japanese Zen chic. Masterfully executed by Chef Seki-san and his team, the 54-seater diner provides their patrons with a la carte and omakase choices. Be it the world-famous Miyazaki Champion Beef or fresh air-freight seafood from Tokyo’s Tsukiji Fish Market, Ikyu is aimed to leave you craving for more of its creative dishes. The National Heritage Board launched the Tiong Bahru Heritage Trail in 2013. These regular guided tours are organised by volunteers of Tiong Bahru Community. In an effort to encourage community awareness of the places where we live in, this trail will take you through ten significant places of religion, culture and history. You can reminisce over demolished structures like Wah Heng’s bird cage area or the former Hu Lu Temple. Perfect for historic and architecture fanatics! 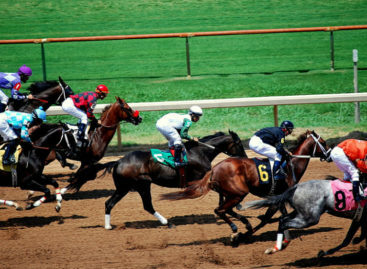 Be sure to read the trail’s comprehensive brochure before booking. The heritage trail offered at Tiong Bahru is not the only one in Singapore- check out other walking tours here!